It is a daily treatment to restore substance, shine, and resiliency. Light, rinsable gel that wont weigh down hair while detangling and smoothing. 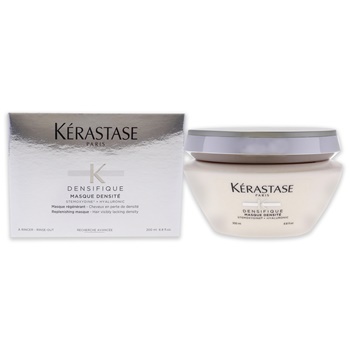 A natural mineral that helps hair attract and retain moisture, capable of holding 1000xs.